Driving to work, your car begins to talk to you, but not in a good way. It groans with intermittent sounds of rrrrRRRrrrs, and the check engine light keeps flickering on and off. For owners that want to take a proactive approach to car health, track auto data on-the-go, even know where your car has been, the Automatic Pro is one tool that can help. 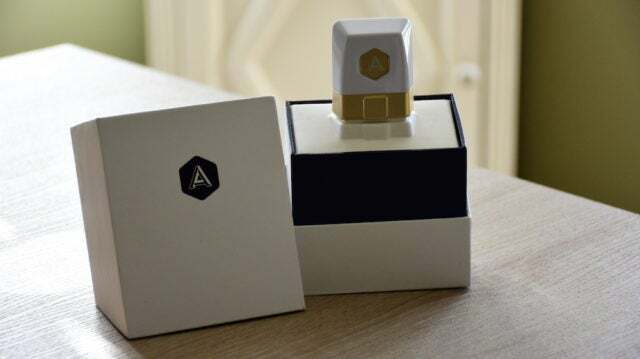 Launched in August of this year, Automatic Pro builds upon the success of any otherwise affordable device by adding 3G connectivity to it. 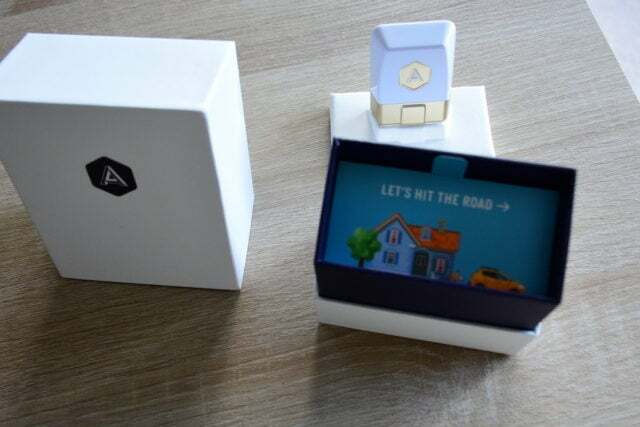 Unlike the previous model that required users to connect to the adapter by way of Bluetooth, parents can also use the device to ensure their family are driving safely or be alerted to emergencies. We tested the Automatic Pro over a month in a Toyota Prius during regular commutes and found it to be an extremely useful gadget for car owners. Note: To use the Automatic Pro you car must have a OBD-II Data Link Connector that should be in every car manufactured after 1999 except for electric cars. Find the compatibility check here. Automatic Pro: If you want to track milage, driving performance, where you parked your car, and the health of your car, the Automatic Pro is exactly what you need. This version includes a 3G connection and no additional subscription fees. This was an early screen cap, so the data leveled out more. We are in the middle of an IoT war, and every product manager is trying to find a reason to connect their devices. For Automatic, adding a 3G connection was not just a necessity, it opened up a plethora of new features that make the device invaluable. 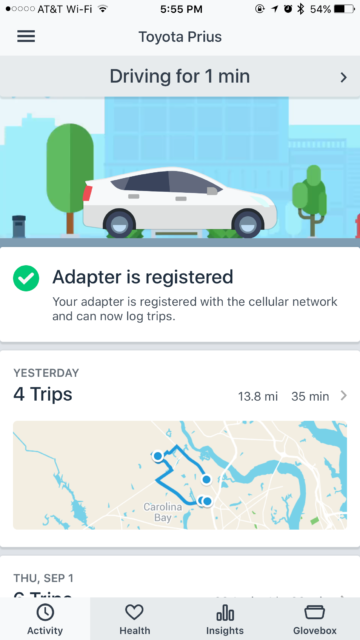 Best of all, unlike other 3G connected devices, you pay zero dollars for the service. I’m just as shocked as you are on this, especially with the adapter only going up an extra $30 overall. Depending on why you drive, how old your car is, and how often you drive, there are several primary features that come along with the Automatic Pro. 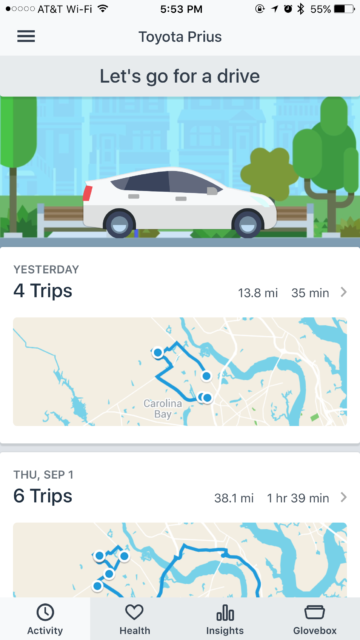 If you drive for Uber or Lyft, you can track business miles versus personal and gas consumption. 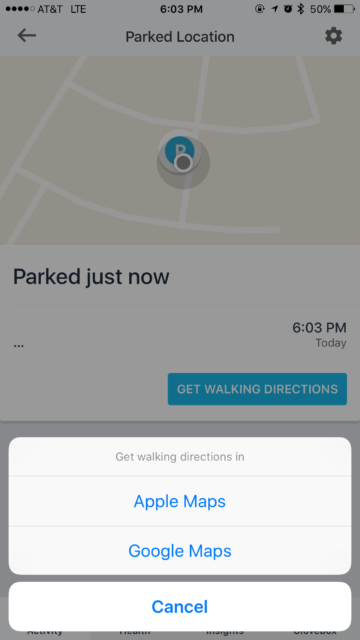 For parents, Automatic Pro alerts you when the car is started or stopped, if it enters an area it shouldn’t be, and how aggressive the driver is. There is also an add-on app that further analyzes and provides feedback for newer drivers as well. Between the Automatic and Automatic Pro, they did remove the feature where the adapter yells at you for accelerating and braking to quickly, which frankly my wife is very happy about. For everyone else, the Automatic Pro will do all of the above, help you find where you parked your car, track fuel efficiency, has an automatic alert to contacts during emergencies, and send you notifications when the engine starts or stops. The Insights tab is where things get a bit interesting. 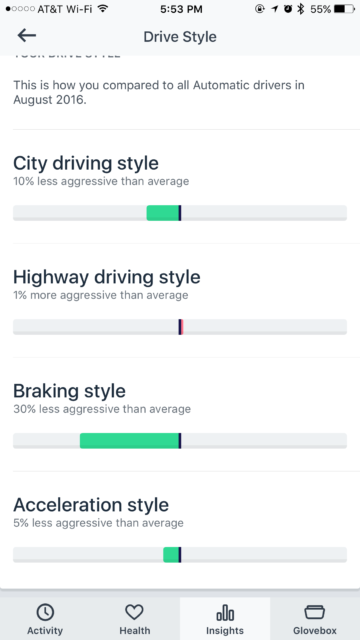 From here you can analyze your driving style compared to all other Automatic drivers. From city and highway driving to breaking and acceleration, it’ll show you how aggressive you are by comparison. Since we tested this in a prius you we obviously had no issue being marked as less aggressive on acceleration, mostly because the car just doesn’t. Throughout the test period we were gauged with 8% less aggressive acceleration than the average driver, 23% less aggressive braking, and 4% smoother braking/acceleration on city and highway roads. Beyond the basics, Automatic Pro also integrates with IFTTT. This allows you to compile data in Google Sheets, create additional notifications, let you talk to your car through an Amazon Alexa enabled device, and even adjust your lights at home based on a geolocation. As far as specs go, you likely will never have a reason to see the adapter after you initially plug it in, so the magic really just comes down to the app. Automatic is a gadget that you’re not really meant to see, and as such it doesn’t make much sense to discuss the adapter’s physical look. The app on the other hand is what we interface with, and it’s clear their team has focused heavily on having a high quality user experience that is easy to use with improved designs. Your primary interface will show your car graphic that you create, a status of your car (parked, driving, etc. ), and your last trips you completed. 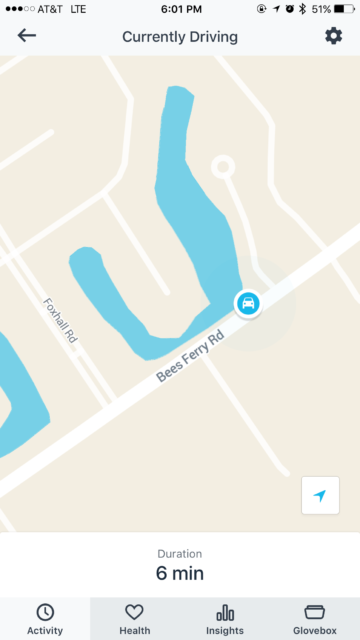 If you press on your car graphic, it’ll show the current location of it (with address! ), and the option to set a meter reminder or even take a photo of the location. The other app pages you’ll commonly interact with are just as easy to work with as the basics. Trip activity shows start and stop times, including locations, and if you dig in deeper it will list distance, fuel efficiency, overall duration, and estimated fuel cost. 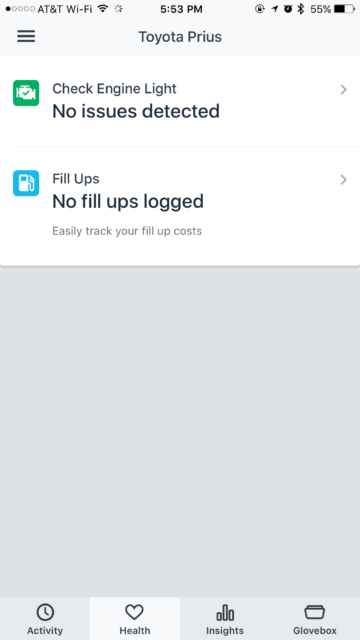 The Health tab allows you to log your fuel to increase tacking accuracy, lists the health of your car, and will alert you to an error code if the engine light goes off. Earlier in the year we also conducted a deep dive into Hum by Verizon. 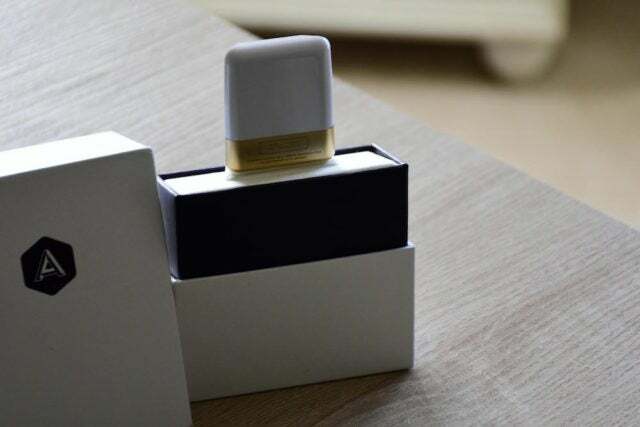 Although initially it appeared Hum was designed to be a competing device, it really has a completely different focus. By comparison, Hum is more like OnStar, offering users the ability to speak with a trained professional in the event that there is an issue with your car or during an emergency, and it also includes an annual subscription cost with contract. Within the cost of Hum you get roadside assistance four times a year, but we also found that the app Urgent.ly solves this issue on a case-by-case situation as well. While Automatic Pro does not have the roadside assistance built-in, the emergency notification does support in the same way. 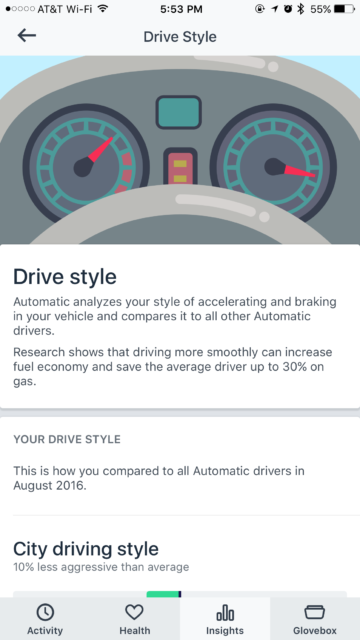 Automatic also has a great deal more data available, an amazing UI and user experience by comparison, and is overall just easier to use. 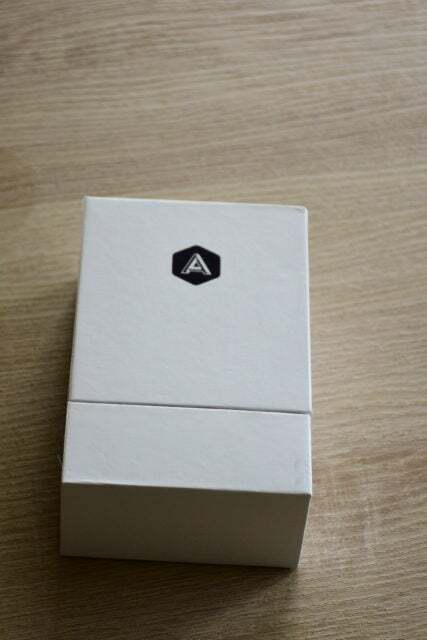 If you want data and tracking, Automatic Pro is for you. If you have a sick car and need regular assistance, Hum is a better fit. Should you buy the Automatic Pro? Yes, without a doubt. Frankly at this point we’re wondering when new cars will come standard with this level of data collection, let alone basic tracking and emergency features. For the price, you can easily start to shave dollars off of your gas per mileage, the price of advil you take after losing your car, and of course peace of mind or even easy tax documentation. 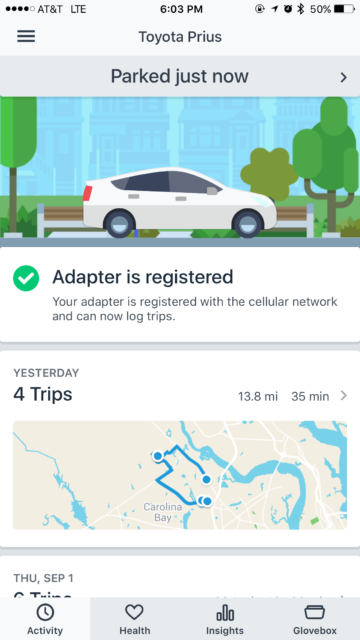 We give the Automatic Pro a 4.5 out of 5, only because if you are not in an area with 3G connectivity (or someone decides to steal your car and go into the middle of nowhere) it won’t be all that useful. However, that is a risk that all IoT devices face in some capacity, and is becoming less of an issue as coverage maps continue to shrink. 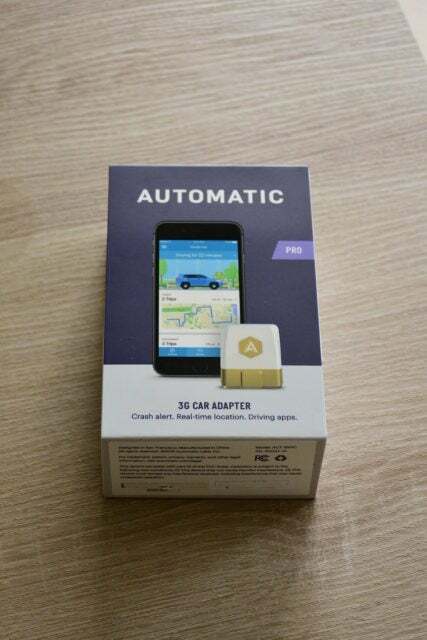 We think the Automatic Pro is an essential gadget for all auto owners.